ROSA IVETH MONTEZUMA from Comarcas was crowned Miss Panama 2018 (Señorita Panamá 2018) held in Roberto Durán Arena, Panama City on June 7, 2018. Rosa bested 20 other beauties and succeeded last year's winner Laura de Sanctis. 24-year-old model Rosa will represent her country at the annual Miss Universe pageant. 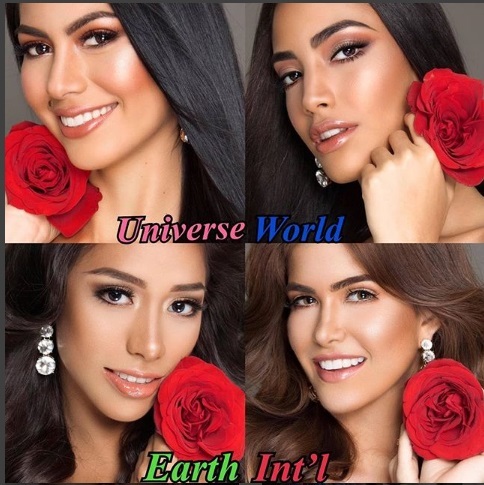 Also crowned in the same event were Panama's representatives for Miss Earth, Miss World and Miss International.